We all know Gaudi has had a considerable influence in Barcelona. 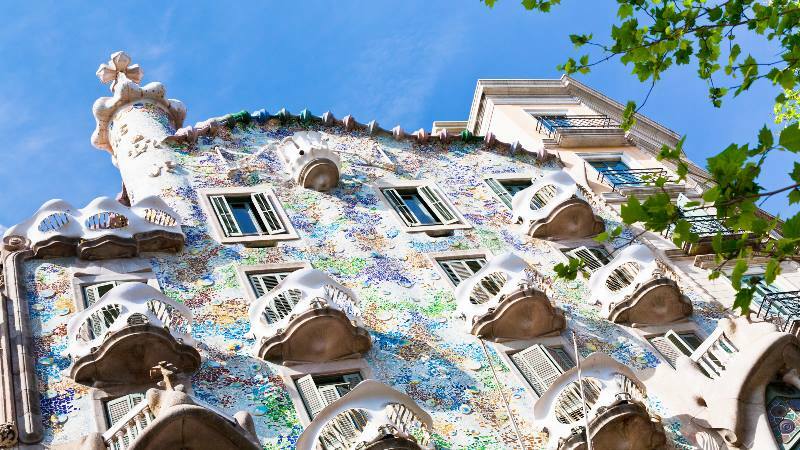 So when exploring the city, no doubt you’ll find yourself in at least a couple of Gaudi’s masterpieces. What can you expect? 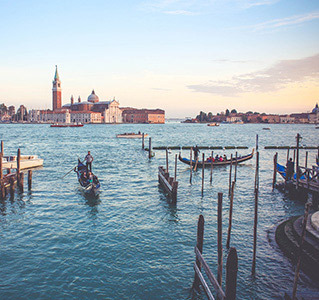 Where should your Gaudi experience begin? 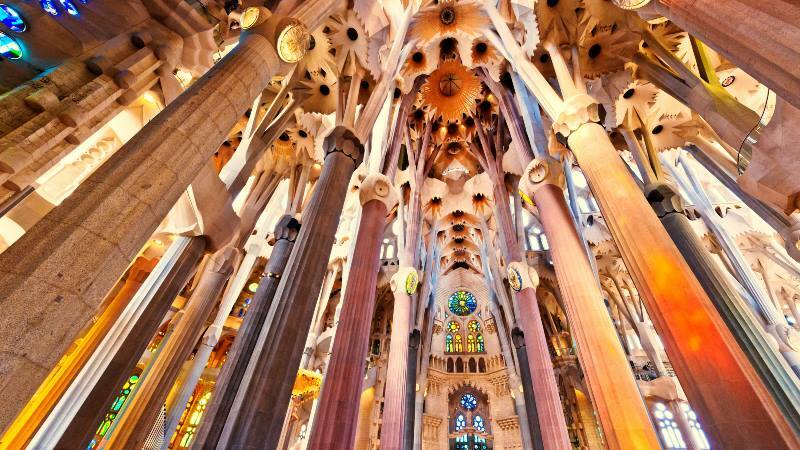 We give you the answers, as we go, Beyond Gaudi. No surprise then, number one on the list is, of course, the famous La Sagrada Familia, aka Europe’s most original church. This masterpiece not only looks interesting, but its story is pretty unique too. The construction began in 1882 and still hasn’t finished! The plan, however, is for it to be completed in 2026, why 2026 I hear you ask? To celebrate the 100th anniversary of the artist himself. And also because it’s just taking longer than probably expected! Another famous and unique looking piece of architecture is the brilliant La Pedrera. 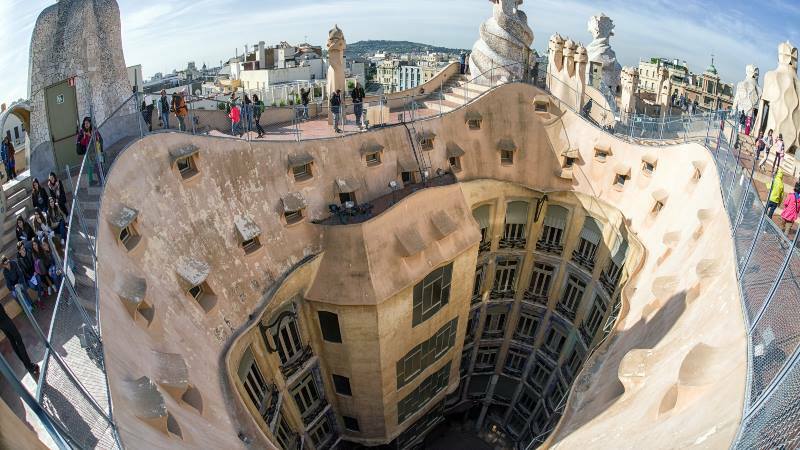 Also known as Casa Mila, the building was constructed in the early 20th century. Saying that, before being restored to its original form in the 1980s, Casa Mila was an abandoned and pretty sad looking building. 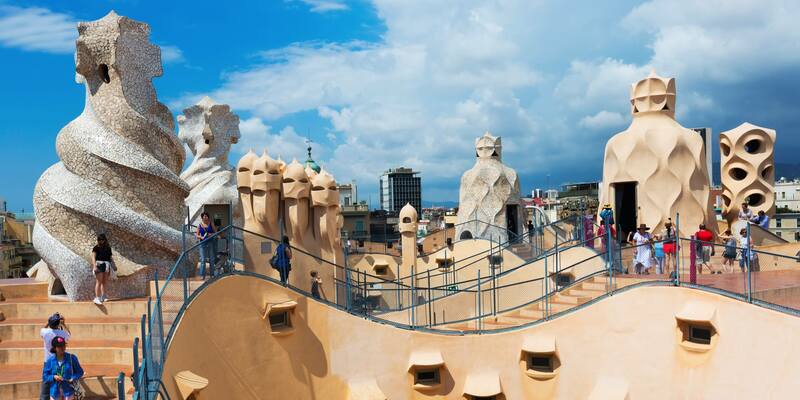 When visiting, make sure to explore the roof section to see some of the most beautiful views of Barcelona and have a closer look at the design where you can surround yourself by chimneys, spires and staircases! 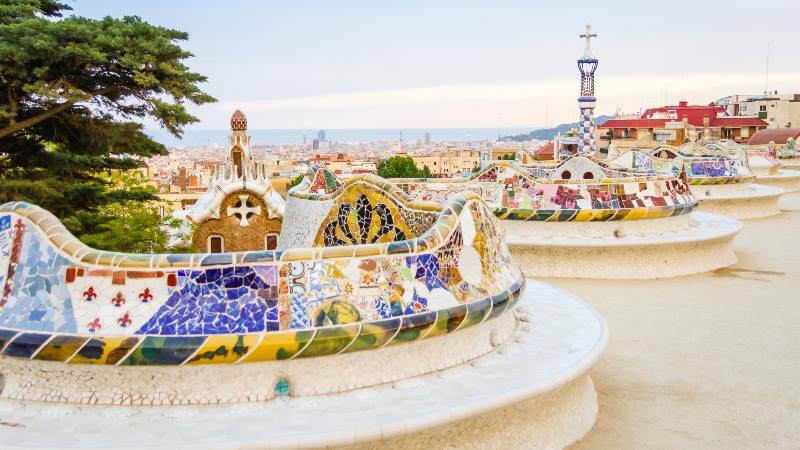 The enchanting garden is a must visit on everyone’s list when visiting Barcelona. And we can all see why that is! The 45-acre complex was designed between 1900 to 1914 and is now a World Heritage Site. 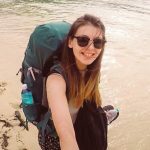 Situated on the edge of Carmel Hill, and close to La Sagrada Familia – making it easy when there isn’t much time for exploring! Gaudi incorporated many different elements into this design including Catalan nationalism, ancient poetry and mysticism. Once again, an impressive structure by the brilliant Gaudi. The building was restored in the early 1900s, taking roughly two years revamping many aspects. Due to the unique shapes, this is one of the most eye-catching designs by the artist himself. Casa Batllo is located on the Passeig de Gracia, right next to several other brilliant structures designed in the art nouveau genre. When taking a closer look at the balconies – you’ll notice that they look like skulls! The Sagrada Família Schools building was constructed in 1909 near Sagrada Família. The school was built especially for the children of the workers who were building the famous Sagrada Família, saying that – other children attended the school as well, mainly from unprivileged families. The design of the building is awe-inspiring due to its simplicity, unique shape and strength at the same time. Gaudi had a limited budget for the project and did a tremendous job; the design has become an inspiration for many ever since. So here they are! Make sure you allow some time for visiting Gaudi’s work when in Barcelona – it will be worth it!